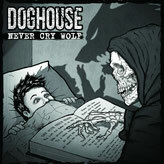 Doghouse release new album "Never Cry Wolf"
DOGHOUSE, hailing from Belgrade, Serbia, have released their brand new album "Never Cry Wolf" on Morning Wood Records! For everyone who couldn’t get enough of their previous EP “Dysfunction”, the Serbs are back with fresh tunes. 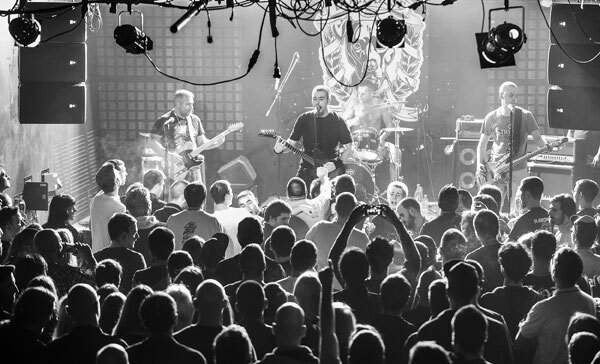 Melodic and dynamic, high-energy punk rock tracks that leave you no time for breathing! Doghouse have been delivering quality material since 1998 with no exceptions. DOGHOUSE was formed in April of 1998 and was mostly influenced by bands like Bad Religion, Good Riddance, Snuff, Peter and Test Tube Babies, Strung Out and other melodic punk rock bands. Through the years the band enjoyed a lot of success in Eastern-Europe, playing sold out club shows and receiving mainstream media attention from platforms like MTV. On top of that they've also played huge festivals including the Exit festival in Serbia two years in a row. In 2006 Doghouse went on a hiatus and seven years later the band reunited and started writing new music for an upcoming EP. The band signed to Morning Wood Records in 2015, who have released their comeback EP "Dysfunction". 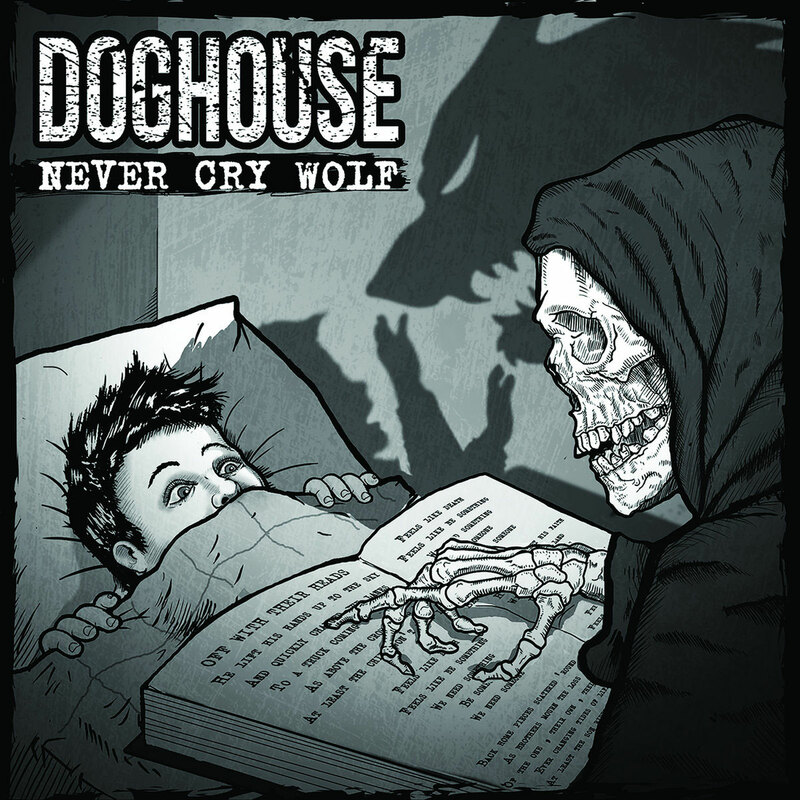 After a series of club shows and playing the Exit Festival again in 2017 Doghouse have managed to release their best work yet in the form of "Never Cry Wolf". "Never Cry Wolf" features ten songs with the band's signature sound; climaxing song structures full of melodic guitar work mixed with Deki's warm and edgy vocal tone. Definitely a record that belongs in the punk rock fan's collection.